Animated movie for Lion Shepherd. Script and directing by Wojtek Ostrycharz, animation by Wojciech Ostrycharz and Oleh Ridzel, music & lyrics by Kamil Haidar & Mateusz Owczarek. A combination of classic animation with real life photos. The video shows world torn by wars and children being the victims. The story comes straight from the lyrics. It's about a power of friendship, love and common dreams, about staying true to yourself and defending the universal values. A child following its dreams may someday change the world to a better place. 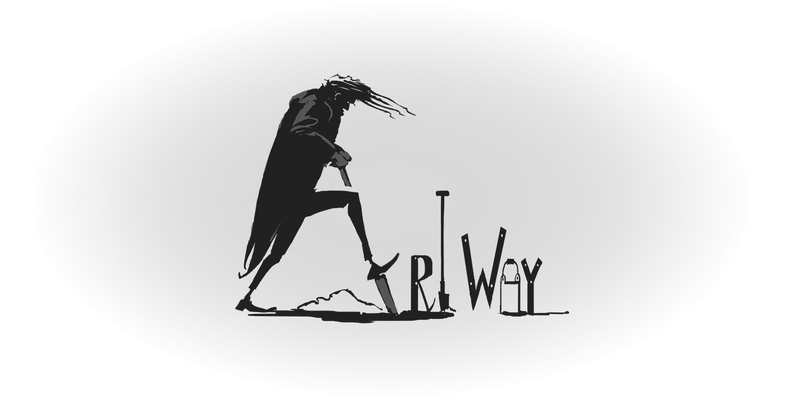 Award winning animation released by ArtWay in 2013. A beautiful journey through an innocent child's imagination where everything is possible, creativity has no limits and the freedom of creation is value itself. But watch out: the journey can take a dark turn. 2D animation enchanted in music notes. Work still in progress. 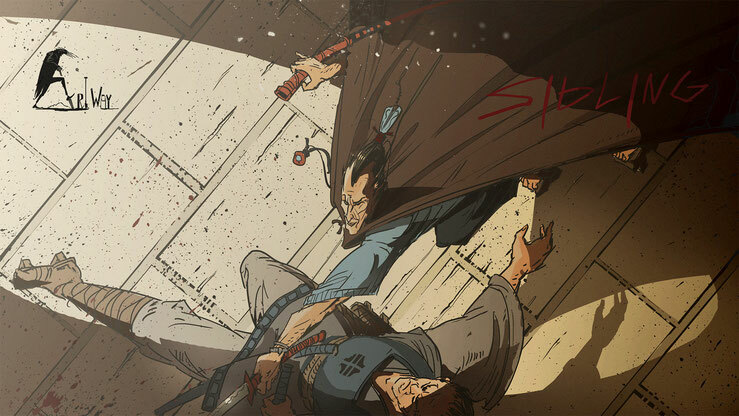 Short 2D animated thriller about sword masters. Work in progress. Compilation of cartoon style scenes from various projects to the music of Manu Chao "Me gustas tu". Special characters intro from the game "Call of Juarez Gunslinger" designed, illustrated and directed by ArtWay Studio for Techland. Loading screens designed and illustrated for game "Dead Island" in 2D technique with a parallax effect. Project design, illustration and motion composition 2D for game menu. ...and you're happy you've stayed home.